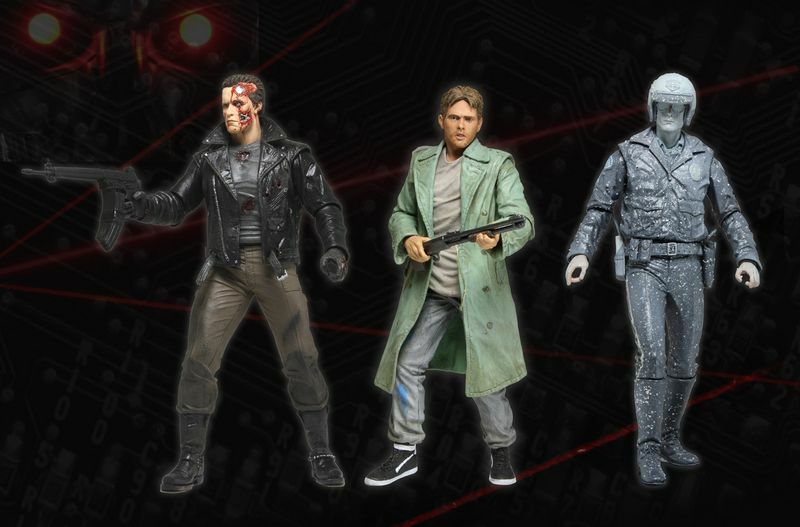 Series 3 includes Kyle Reese, Tanker Truck Pursuit T-800 & Liquid Nitrogen T-1000 Figures! 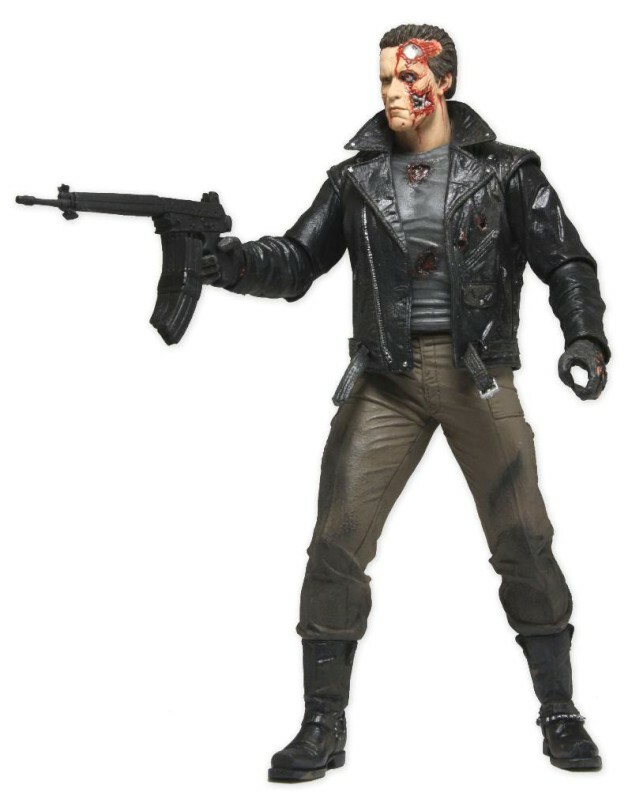 The third collection in the popular Terminator series brings the first ever action figure of Kyle Reese, a fan-favorite, highly requested for years now – the freedom fighter is based on his 1984 look in the original Terminator and comes complete with shotgun and photo of Sarah Connor. 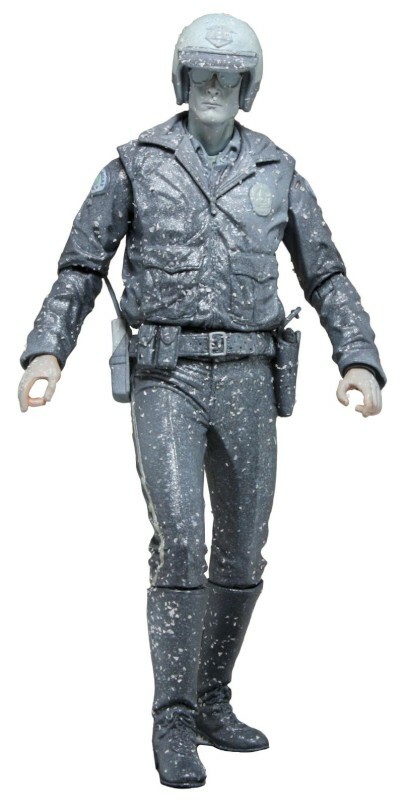 Also included in this series is the T-800 (Tanker Truck Pursuit) featuring interchangeable heads and his battle damaged look from the final scenes in The Terminator and the T-1000 (Liquid Nitrogen) featuring special deco and paint effects to re-create his frozen state in the steel mill scene from Terminator 2: Judgment Day. Figures stand 6 3/4″ – 7″ tall and are fully poseable and highly detailed.